​With Sintratec S2, the new scalable compact system, you can turn your ideas into reality within a short period of time, layer by layer, at high speed. 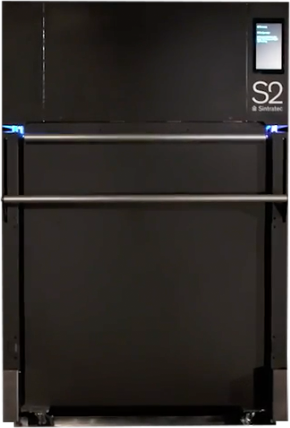 The modular SLS production system can be expanded as needed, and adapts perfectly to your needs. Harness previously unimagined potential in professional prototyping and optimize your applications. 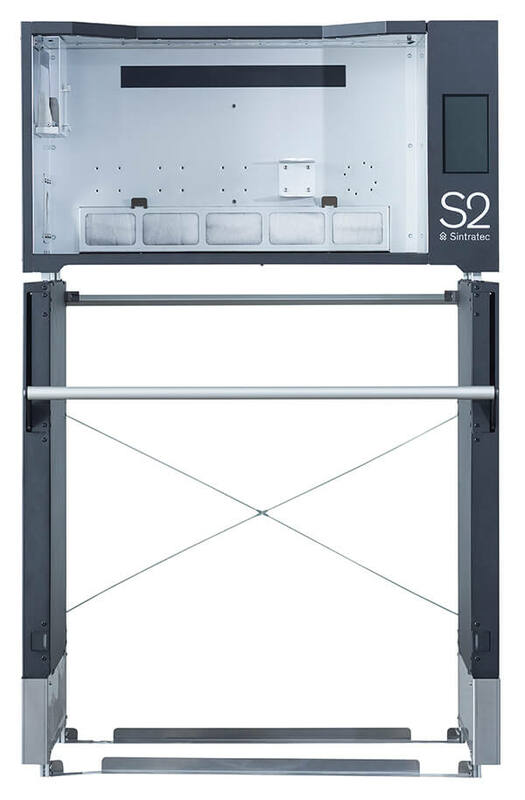 The processes of material preparation, printing and depowdering are integrated in a closed and semi-automatic system, which is new and unique in the field of selective laser sintering. ​Multiple materials supported like Sintratec PA12 and Sintratec TPE. 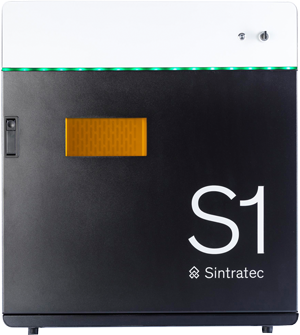 ​Sintratec S2, the affordable all-in-one solution, allows you to minimize downtimes and benefit from cost-effective operation. You can carry out a material change within a short space of time; tedious cleaning processes are a thing of the past. The selective laser sintering system consists of the Laser Sintering Station (LSS), the Material Core Unit (MCU) and the Material Handling Station (MHS). 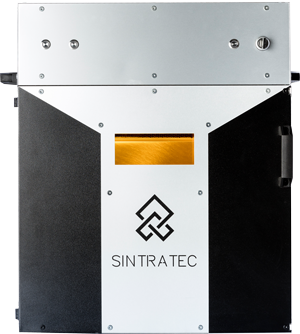 With the additional modules – the Sintratec Blasting Station (a blasting cabinet), the Sintratec Polishing Station (a magnetic tumbler) and the Sintratec Vortex Unit (a powder management module) – you get a uniquely self-contained process system for additive manufacturing. Once high-quality SLS printing is complete, the printed objects are conveniently and cleanly de- powdered. 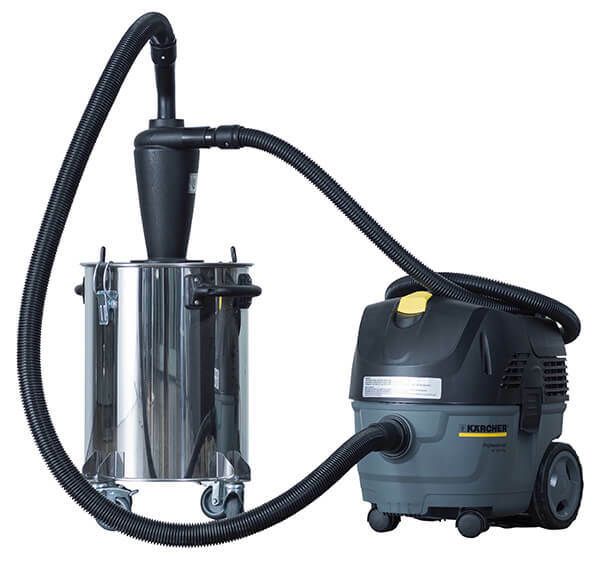 Both the blasting unit and the magnetic tumbler help to create a refined surface. The ingenious Material Core Unit allows you to easily switch from one print material to another. Thanks to the modular system design, you can expand your SLS machinery as needed. ​The Sintratec Laser Sintering Station’s cylindrical printing volume means you get consistent and homogeneous printing results. You can follow your print job live at any time and evaluate the surface of the individual printed layers in real time with the integrated 4K camera. The precise laser scanning system enables improved repeat accuracy and fast printing processes. 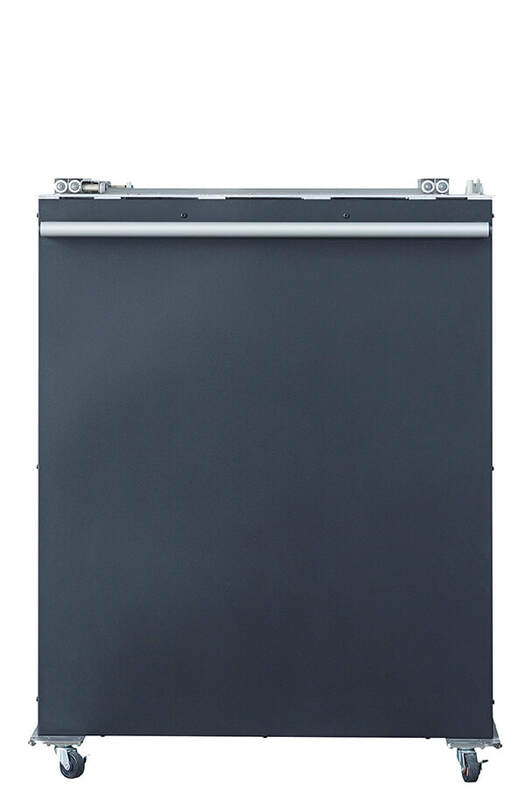 The sophisticated heating system gives your SLS parts a high-quality surface finish. 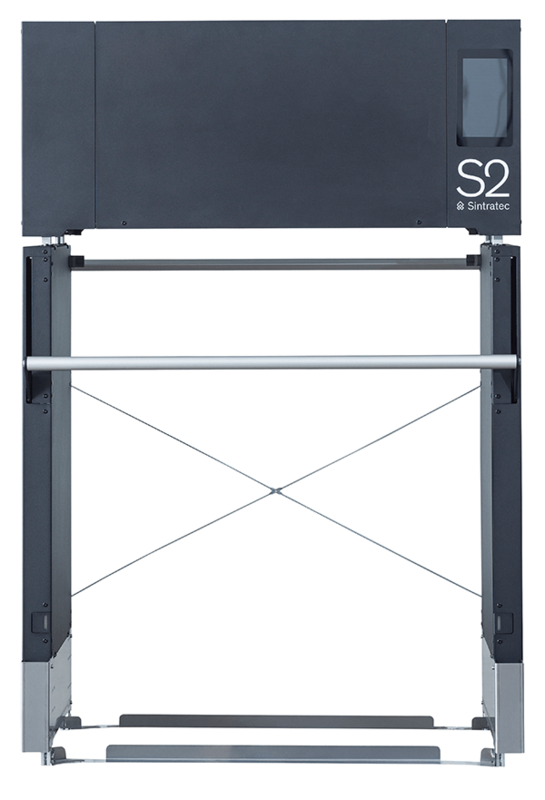 ​You no longer need additional equipment for screening used print materials for reprocessing – and it’s all thanks to the efficient screening function in the Sintratec Material Handling Station. The freely accessible work area with an air filtration system gives you a clear view of the object to be depowdered, which also allows for a clean working environment. 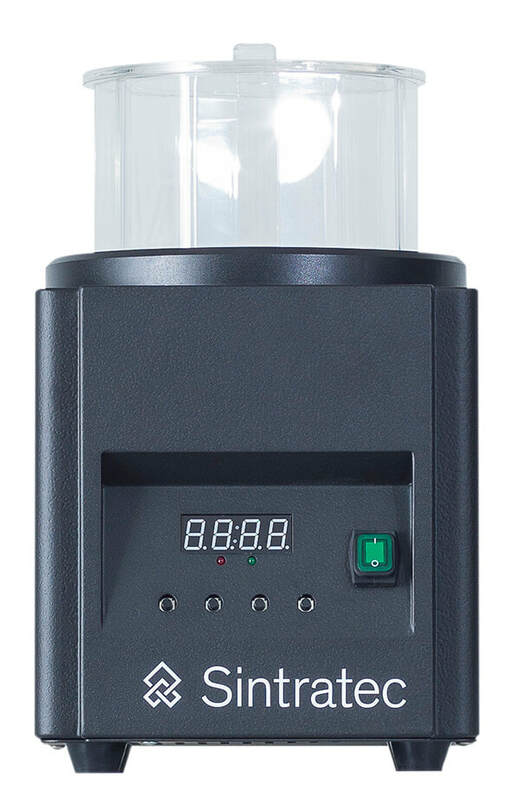 ​The mobile Sintratec Material Core Units with an integrated powder mixing function ensure convenient powder handling. Several units allow you to increase the material variety and reduce downtimes. ​Creating smooth surfaces on your SLS workpieces is simple and convenient with the Sintratec magnetic tumbler. The stainless steel magnetic polishing pins seal surface impurities, creating an improved finish within a short period of time. 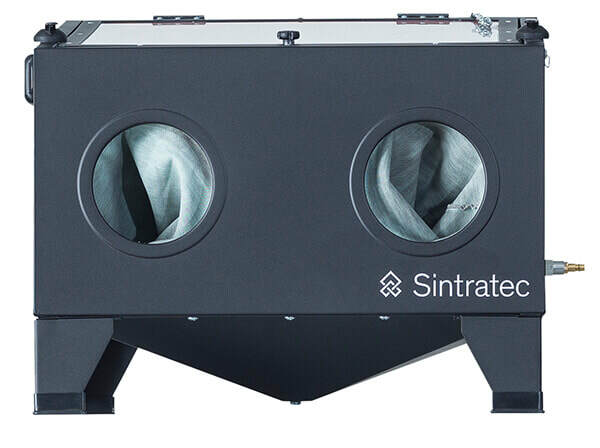 ​The Sintratec blasting unit creates visually appealing SLS workpieces with an improved surface quality in a short amount of time. ​Removing excess and used powder is a piece of cake with the professional powder management module. Powder that has already been used is collected, sieved and made available for the next print jobs.